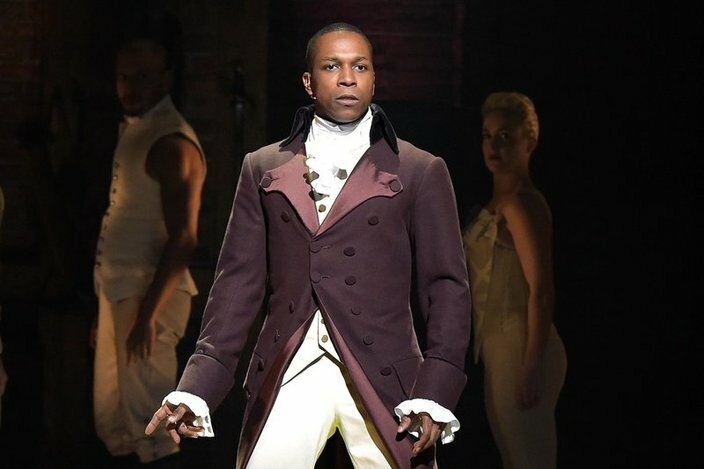 Leslie Odom Jr. has got the world on a string. The 37-year-old entertainer may have wrapped up his career-changing role as Aaron Burr in the Broadway smash hit, “Hamilton,” but the adventure is only just beginning. 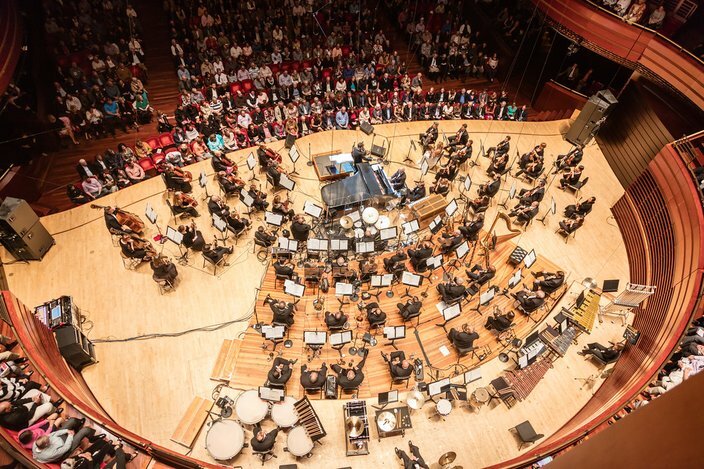 The Germantown native is currently touring the country as a vocalist and makes his return to Philadelphia from Sept. 28 to Sept. 30 to perform with the Philly Pops for their 40th anniversary. At the time of our interview, he was gearing up to go paragliding with his band in San Diego, Calif.
“It’s the most perfect day. We finished rehearsal with the symphony over here — we’re old friends now,” he says. Odom travels with a core five-piece band that performs alongside him with the various symphonies. “It helps me make sure that there’s something consistent about the shows,” he says. Audiences can expect a selection of jazz standards (that includes a few Nat King Cole classics) in addition to favorites from “Hamilton” when Odom comes to Philadelphia. “We want you to leave with a smile on your face. If we didn’t sing ‘Hamilton’ songs, no audience would be happy,” he says. Odom is especially looking forward to his Philadelphia shows because he’s never performed a concert here, despite having grown up here. “I came up in Philly in my formative years,” Odom says. Odom also credits his jazz band teacher at the Masterman School, Marc Johnson, for introducing him to the music of Donny Hathaway when he was just 12 years old. “That was a big mark on the timeline for me,” he says. A few years later, at the age of 17, Odom was cast in “Rent” on Broadway. “I had no idea how prepared I was from Freedom Theatre and PHILADANCO!,” he says. Since then, Odom’s career has had many important milestones leading up to his role in “Hamilton,” but the most important to him is that of a family man. His wife, Nicolette Robinson, makes her Broadway debut as Jenna in “Waitress” on Sept. 4, and Odom will take the lead in caring for their 16-month-old daughter, Lucille. “It’s a blessing how the scheduling worked out,” he says. “Before, I had been the one that’s out of the house all day long, traveling a ton, and now it’s my wife keeping those crazy Broadway hours,” he says. 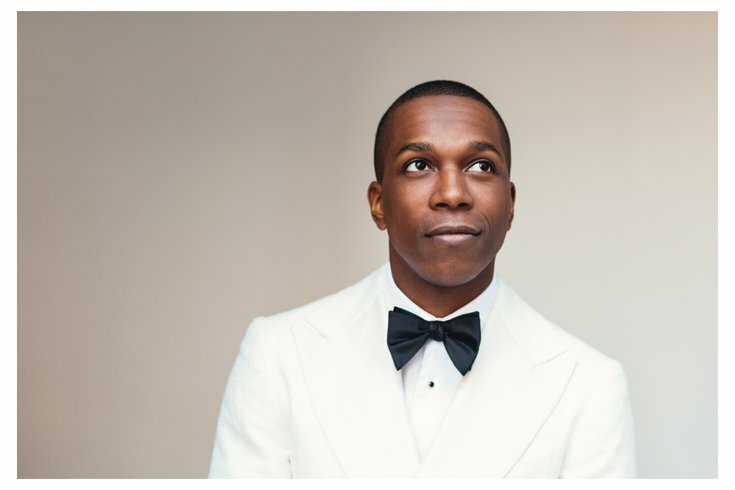 Leslie Odom Jr. performs with the Philly Pops for their 40th anniversary from Sept. 28 through Sept. 30. To buy tickets, click here.